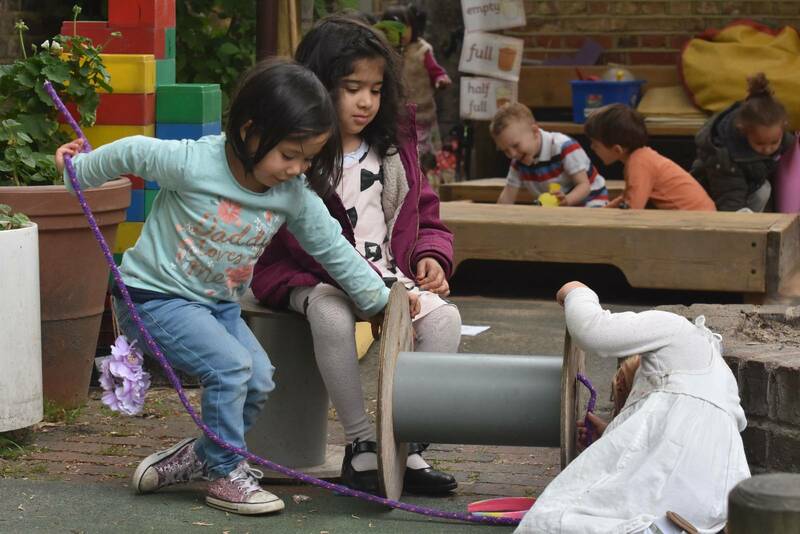 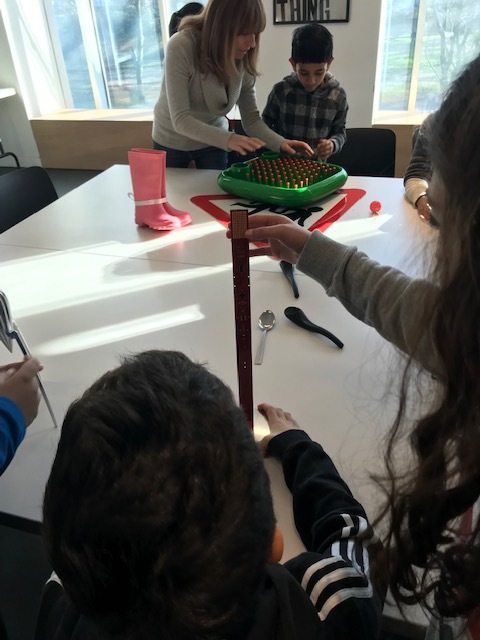 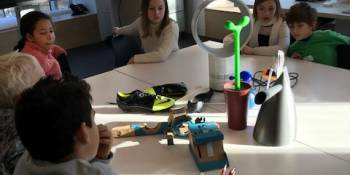 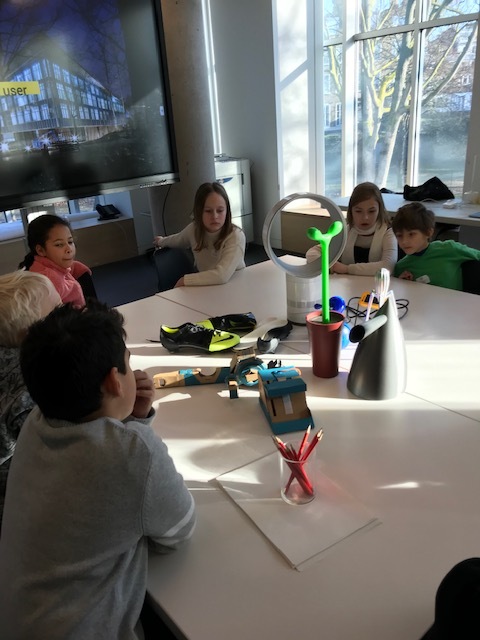 Year 4 STEAM: Designers, Makers, Users! 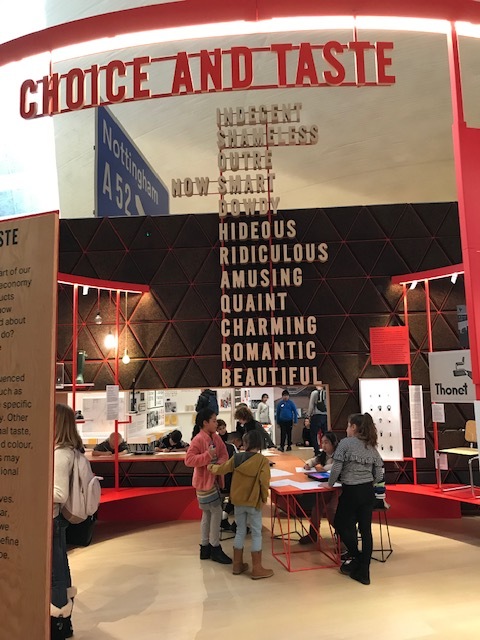 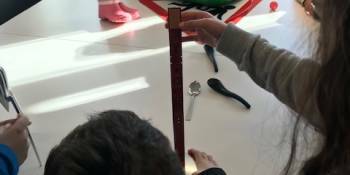 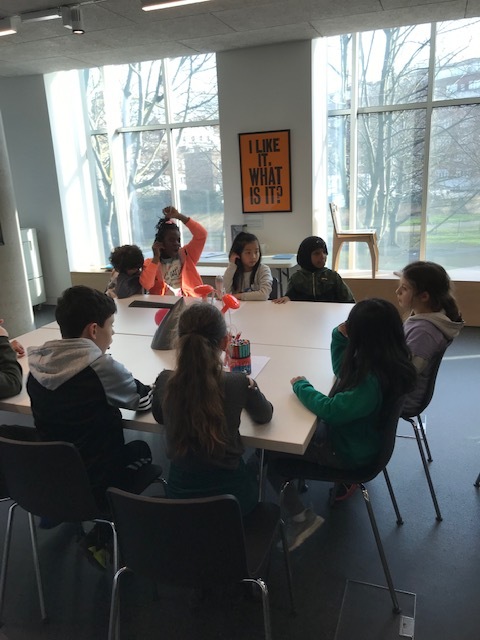 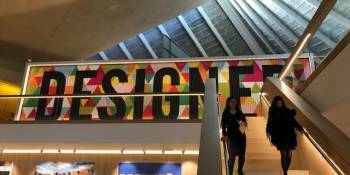 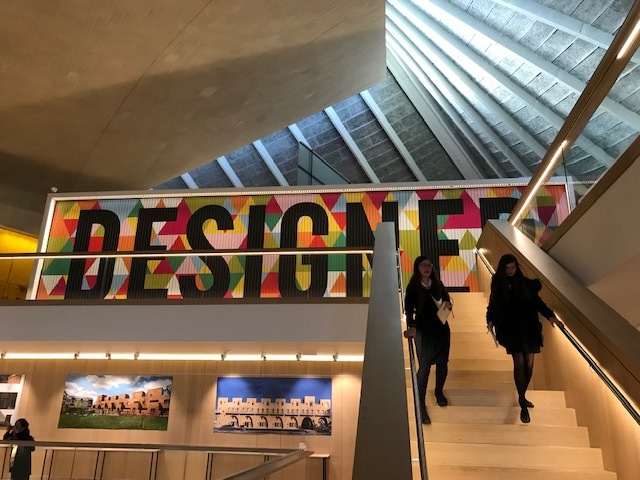 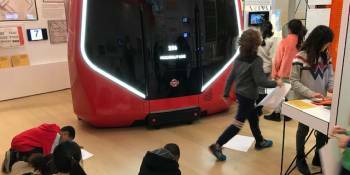 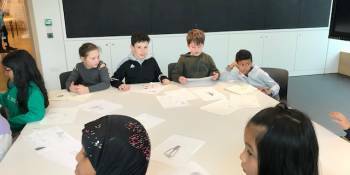 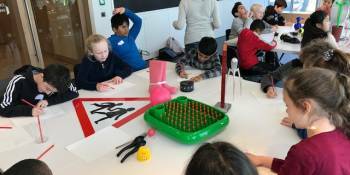 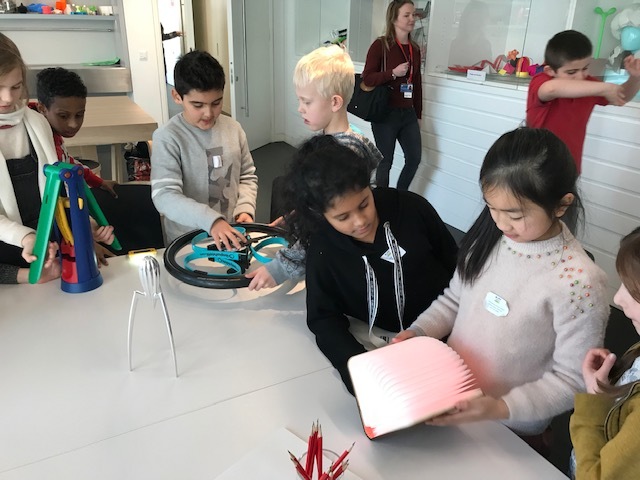 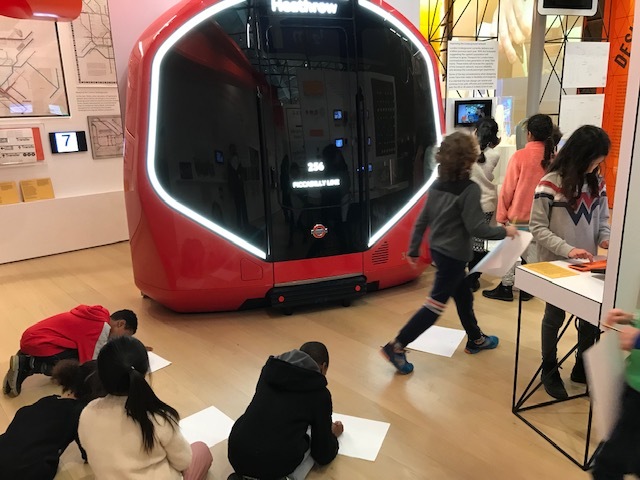 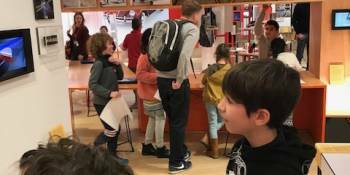 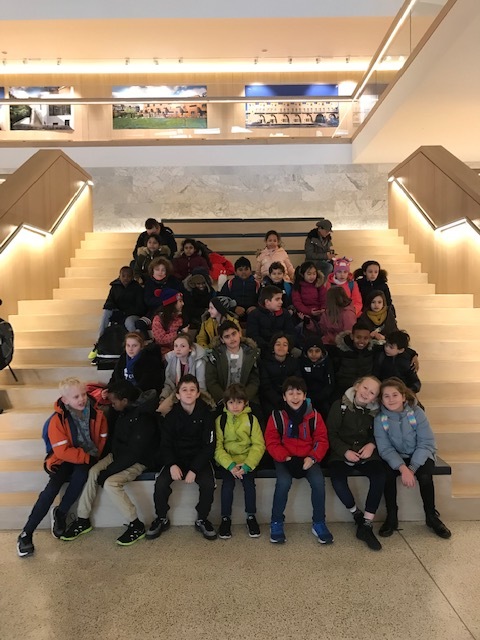 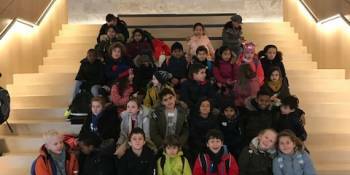 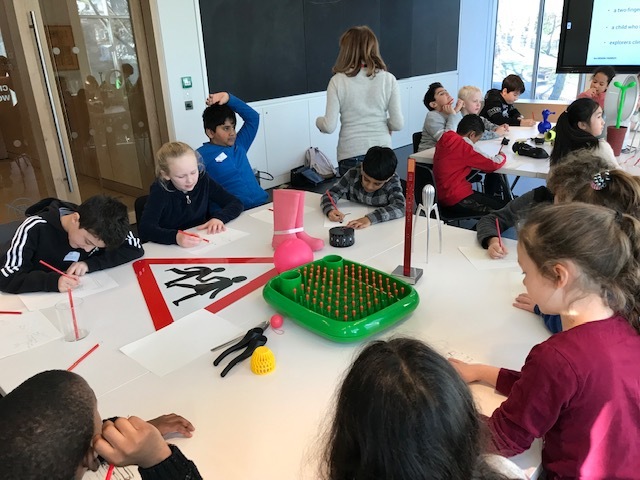 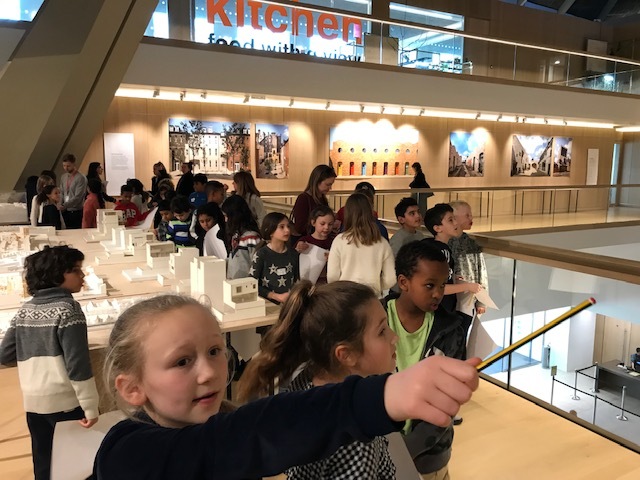 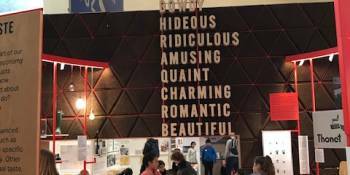 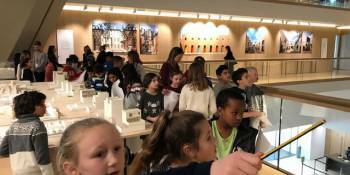 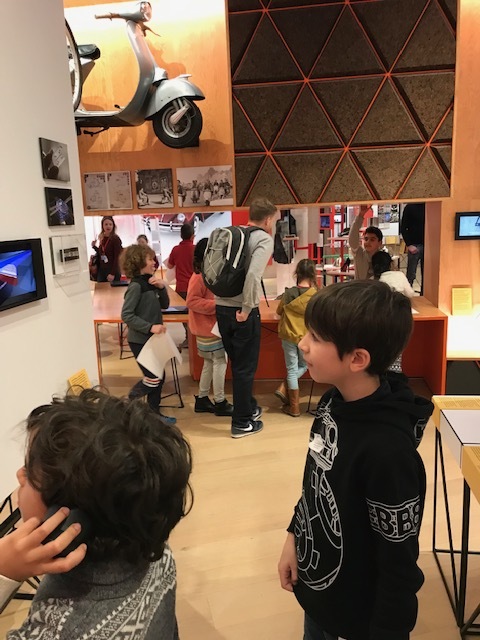 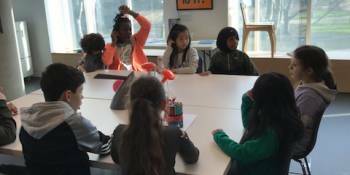 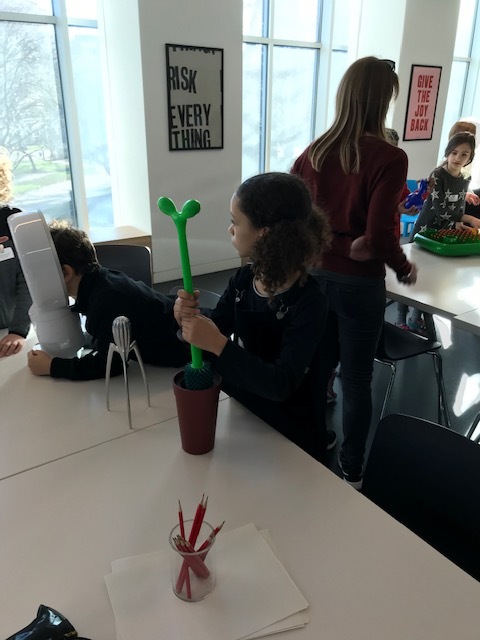 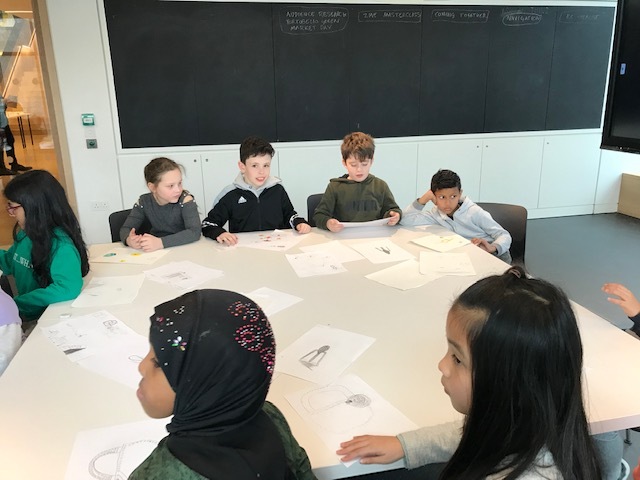 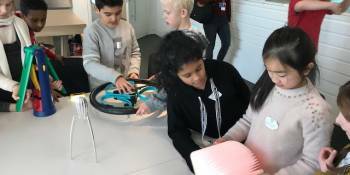 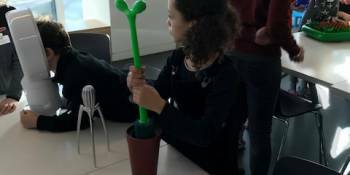 Last week, year 4 visited the Design Museum for a workshop entitled ‘Designer, Maker, User’. 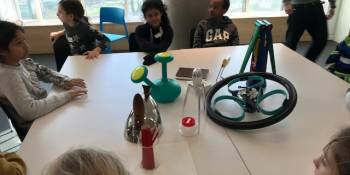 We looked a lots of inventive and original objects, like the famous Alessi lemon squeezer, and the design process behind them. 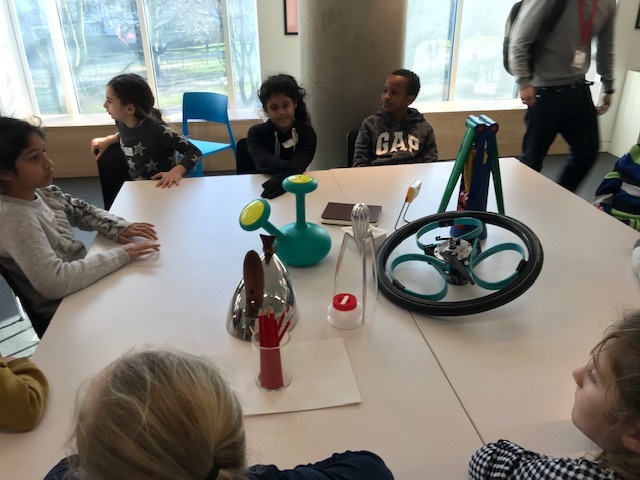 We got lots of inspiration for our upcoming STEAM exhibition!